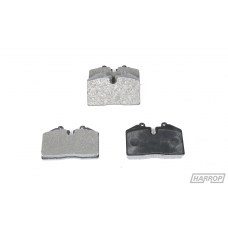 The front replacement brake pad for our rotor upgrade kit for the Ford FPV with Brembo 6 piston front calipers. 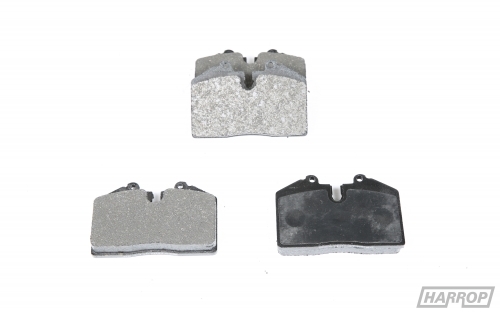 These pads are sold as a set (4 pads). Vehicle Application: FPV FG-X Falcon with Brembo 6 piston front calipers.